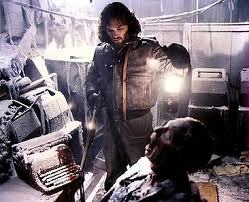 This movie is Carpenter’s Citizen Kane. 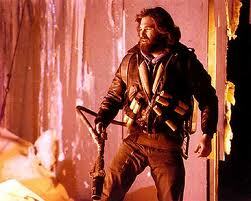 The Thing sports an all male cast finely tuned and lead by Carpenter’s frontman, the always capable Kurt Russell. This is a sci- fi who-dunnit with paranoid flair. Everything here is masterfully done. The ensemble is flawless. Cundey’s camerawork is miraculous to watch. Carpenter’s direction is tight and precise. 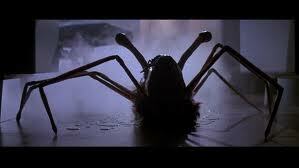 But it’s the suspense that Carpenter establishes and the make up FX by Rob Bottin that really shine here. The film plays out like some morbid, alien take of an Agatha Christie novel where we are witness to the characters beginning to fear and distrust each other. 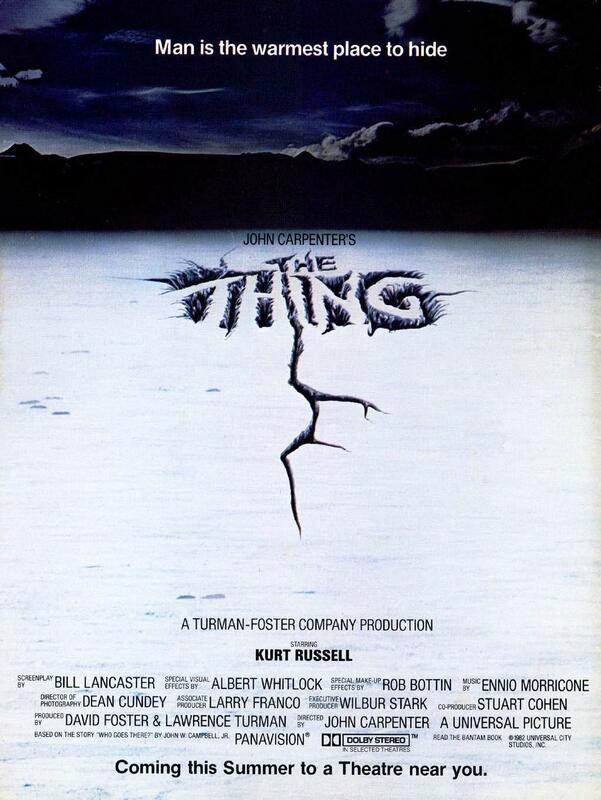 The blu-ray includes a fantastic commentary by Russell and Carpenter that is a fan favorite to this day. The Thing is a must own. It is my favorite Carpenter film. Enjoy.